Hopefully the answers to these frequently asked questions will inform you about topics you may otherwise have been concerned about. If you are unsure about any of the answers or just want to go in depth about it more please do not hesitate to contact one of our Agents. They’re outcome-driven and passionate about giving you the right information. How Quickly will I sell? There are many avenues that can be taken to help keep days on market shortened. Please ask one of our Agent’s how we keep our days on market limited and what these methods of sale include. Competitive pricing, and an effective method of sale are the two keys to keeping your home’s market duration down and achieving you the outcome you want- FASTER! How can we tell if an Agency is trustworthy and honest? This can be a difficult thing to understand- but real estate is first and foremost about trust, it is about trusting the selling agent will do the right thing by you even when you’re not around. As such there is no one answer which can show if an Agency is trustworthy and honest but their are ways to be better informed. If you’re considering hiring an Agent/Agency, do your research. A quick google search will allow you to see and learn a bit more about the Agency. Looking online for past client agent reviews is a great tool for understanding the Agent’s motives and how they do their business. But at the end of the day trust and honesty are fundamental and you either trust someone or you do not, so do your research but the call has to be made from you and you alone. 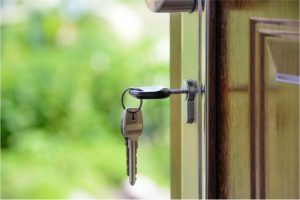 Are home opens a good idea? We recommend that home opens are a great idea. They allow us as Agents to get more buyers through the door. This allows the buyer to walk freely through the property and see what is on display with their own eyes in their own time. Cutting buyers off from being able to inspect the property can lose their business. Every buyer that walks through the door has their name and contact details taken, ensuring the open house is conducted in a safe and monitored manner. Home opens are recommended but not needed- so long as inspections by appointment are available. Should we be in attendance during inspections? We always recommend that the Seller is not present during inspections. This is protect your best interests, and best give us the ability to sell your home. Having an emotionally attached party present during inspections make sit difficult for the selling agent to connect with buyers, if their is an emotional attachment to what is on display it can cause tension and block communication between buyers and selling agent as they’re more hesitant to respond with truthful feedback. Where should our home be advertised for sale? The more platforms your property is advertised on, the greater exposure it receives. For this reason we publish our properties on mutiple portals, and aim to cast a wide net. Understanding who the home appeals to wields great influence over the type of marketing we will undertake. This is because every person at every age does not get their news from the same place- so it is about understanding the mind of the purchaser and best tailoring the marketing to suit their lifestyle. Taking in mind the current market position, a home will sell if it is priced correctly- regardless of timing. 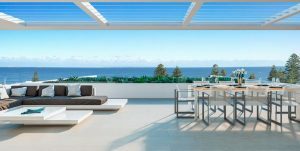 The best way to position buyers to see value in your home is to thoroughly prepare it to go to market, which we have covered in the previous sections. Understanding what competition is out there is key to positioning your home at the foremost in the mind of the buyers, that is why the method of sale is dependant on what competition is on display and how can your home stand out. Are you looking for free, up-to-date market assessment of your property with no obligations? 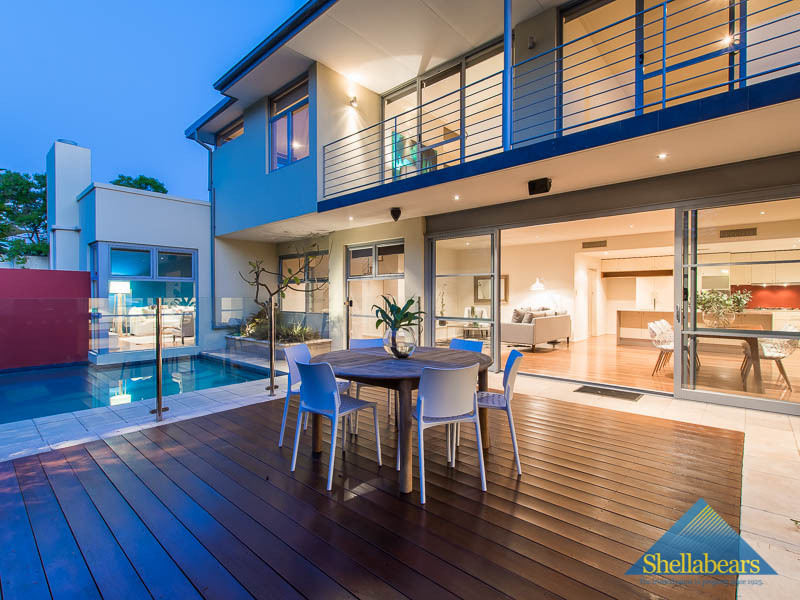 Shellabears provides property owners, landlords and tenants with accurate and up to date sales and rental assessment of their properties. Our team of professional agents will conduct a thorough assessment and appraisal, with no obligation of contract or additional fees. Make sure you’re getting the most out of your property – request your property valuation today.